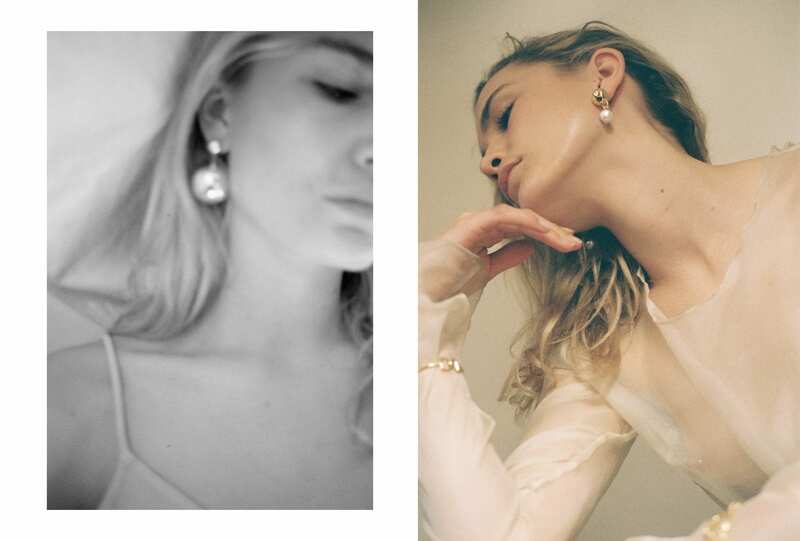 Whether a delicate chain across a sun-kissed décolletage or a cocktail ring worn with a white tee and faded denim, if there’s one thing we can be certain of this season it’s that jewellery will take centre stage. 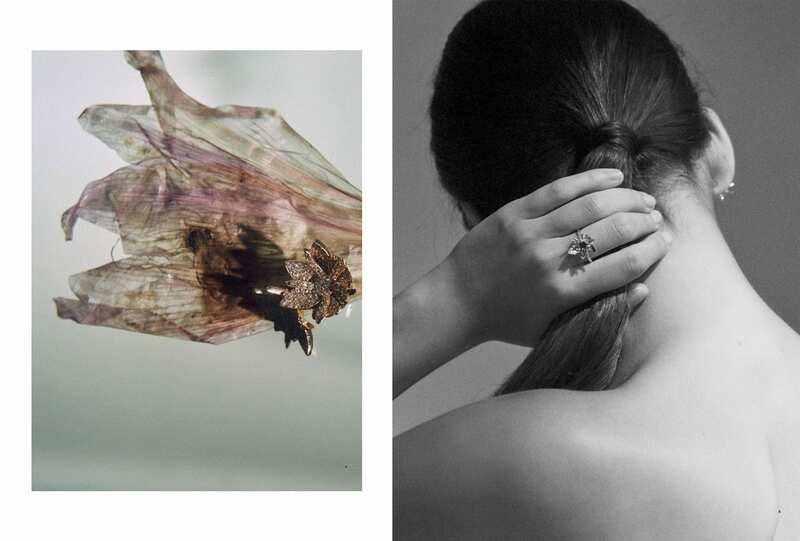 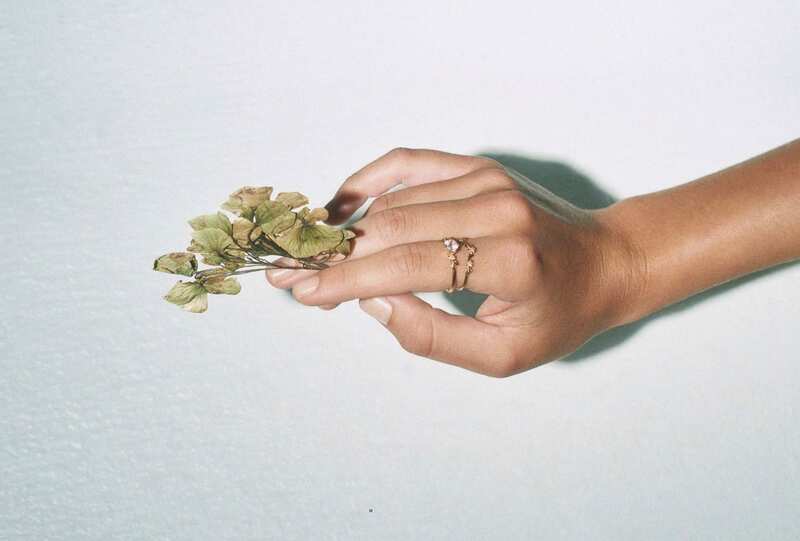 Here we’ve collected the fine jewellery brands making the pieces we could never leave behind. 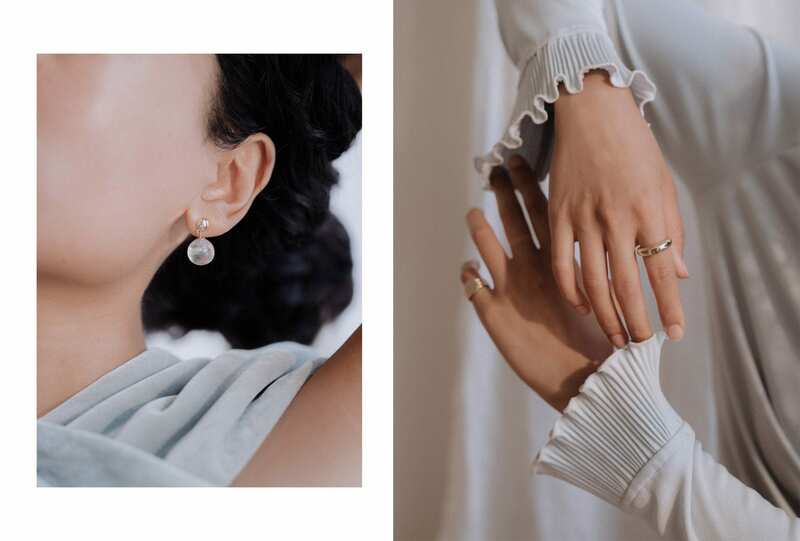 With the fluid form in mind, Balearic-based Etesian explores the interplay between silhouette and shadow with 24 carat gold pieces, hand finished in their island atelier, as Jasmin Sparrow evokes movement with her pendulum spheres and tassel earrings. 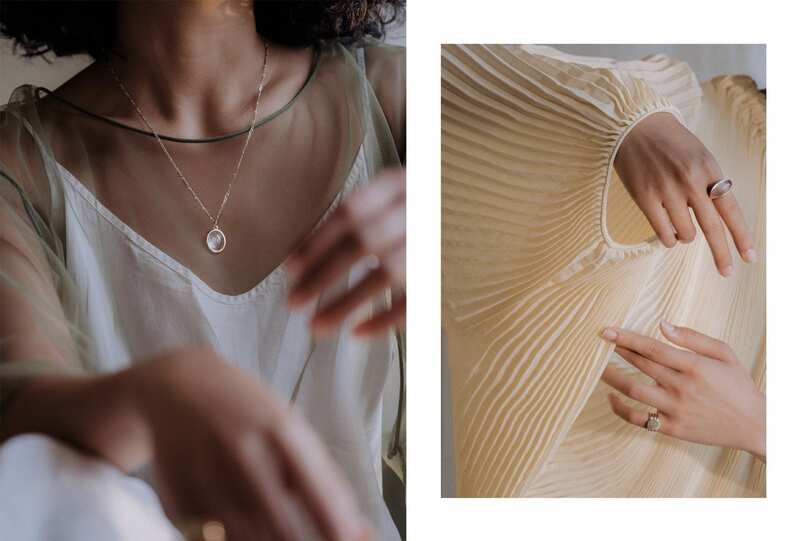 Points of connection are emphasised by J Hannah’s pairing of gold and quartz to create sentimentalities made to last forever, and Meadowlark’s new collection Wild Rose, inspired by those close to home, uses natural and ethically sourced gemstones. 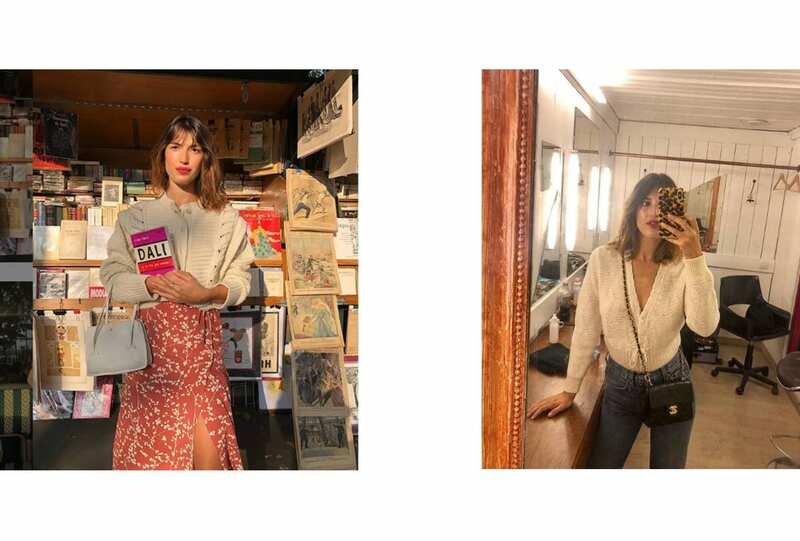 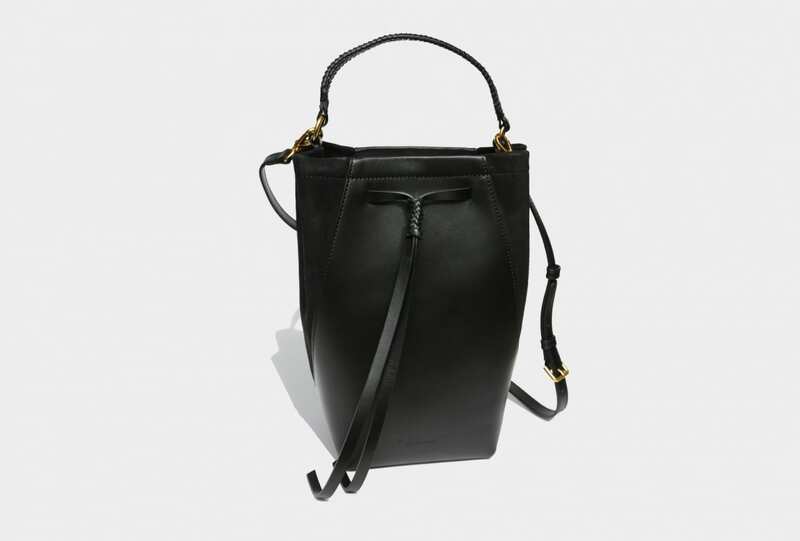 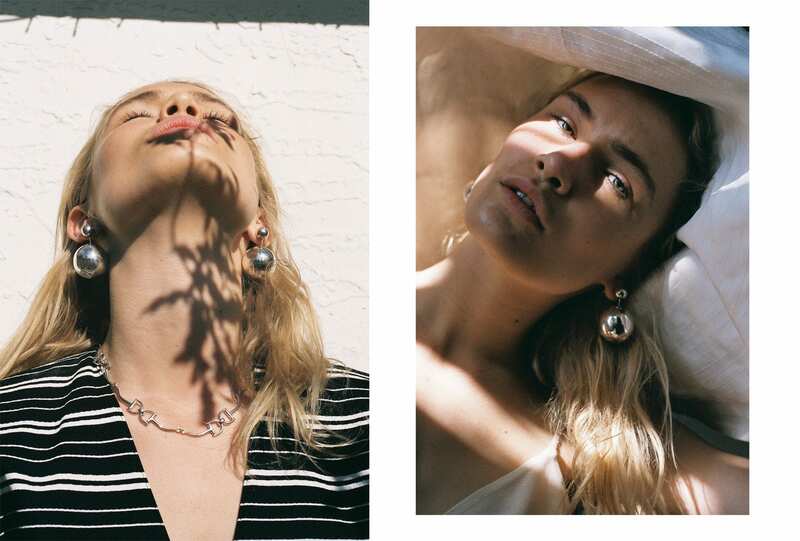 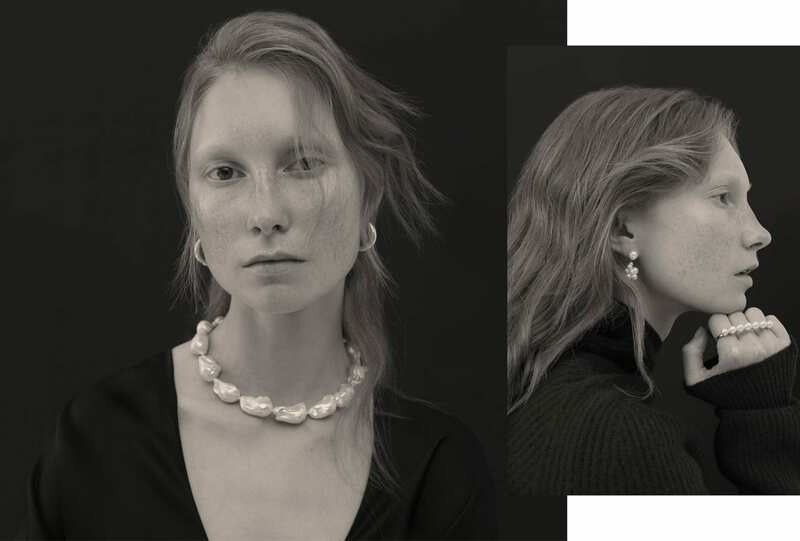 If a curated treasure trove is what you’re searching for, look no further than the recent paring of Farfetch and Dover St Market, now digitally stocking a mix of emerging and established designers including Sophie Bille Brahe, Castro Smith and Simone Rocha.